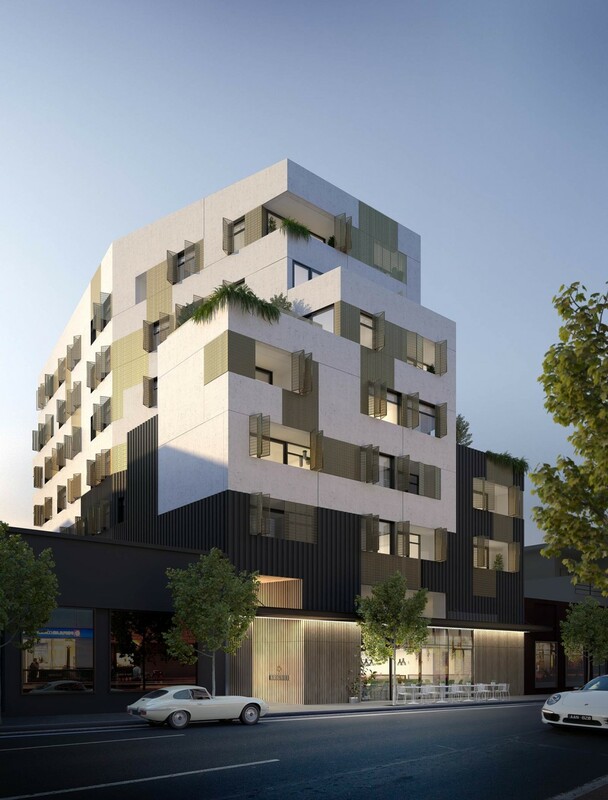 Featuring 33 bespoke apartments design by Fieldwork, The Argyle on Johnston is located in Abbotsford, just over 2km from Melbourne’s CBD. 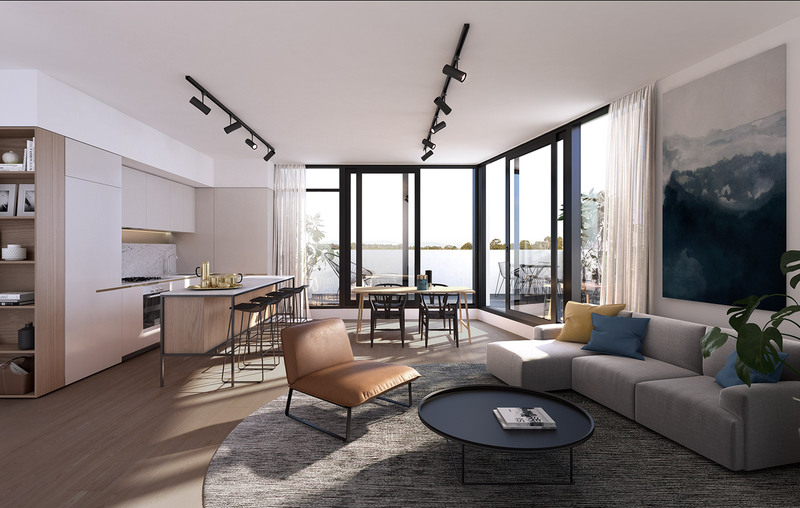 It features a 6 Green Star-equivalent design with no borrowed light, with the apartment designed with a strong emphasis on internal amenity, privacy and views generated from the buildings diamond form. The development is serviced by 40 car parks, 43 bike parks and 33 storage cages. 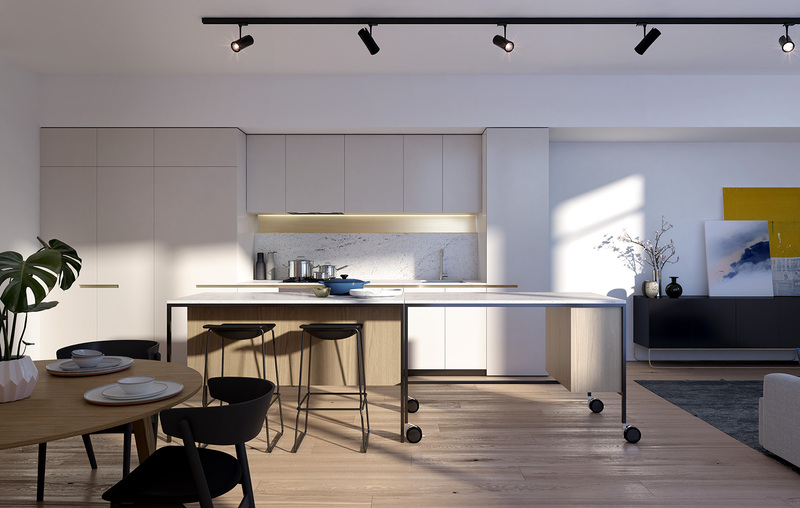 It also features a private rooftop club with BBQ and entertaining areas, sheltered by lush planting, providing views across the Melbourne skyline. A double-height retail tenancy is also located on the ground floor.